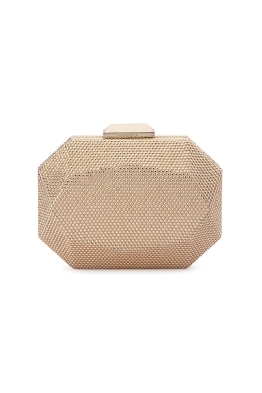 Drift into Summer in this beautiful silhouette by Pasduchas. 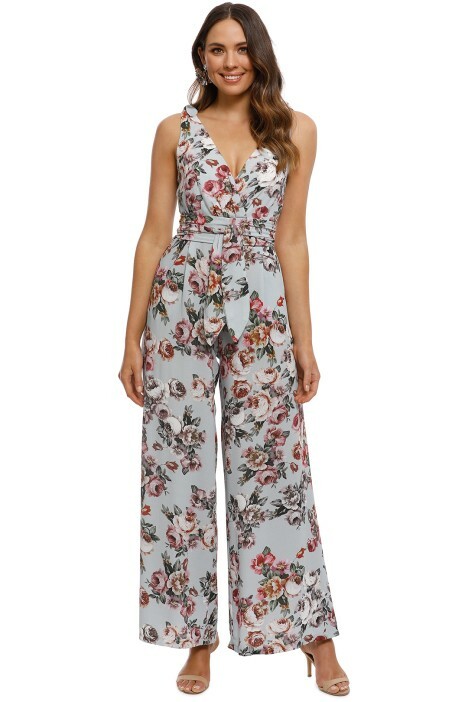 Boasting a retro inspired floral print, this relaxed fit pantsuit it perfect for all body types! Featuring a demure cross-over bust detail and boasting modern side splits in this traditional palazzo style pant, this flattering pantsuit is perfect to rent for an upcoming wedding or romantic getaway this Summer! Slip into a pair of killer heels and complete this fresh summer style with this season’s favourite statement gold earrings! 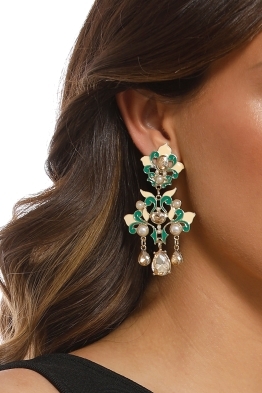 Take this pantsuit from day to night and browse our range of jewellery by Amber Sceats, to add a but of glitz to your night out, available to rent! Read our latest blog post, ‘What Shoes To Wear With Jumpsuits’ for all the fashion and styling tips to pull off this fabulous fashion forward look this season! LENGTH: This pantsuit is full length. GREAT FOR: Hourglass, Pear, Curvy, Tall body types. Viva Pantsuit is rated 4.7 out of 5 by 6. Rated 5 out of 5 by Nicole from Great flattering pantsuit I rented this pantsuit for an event I was speaking at. I got a lot of lovely comments and it was super comfy. I needed to pin it at the cleavage just due to the event being corporate :-) I've hired it again for my next event. Rated 5 out of 5 by Lisa Smith from Girly, comfortable jumpsuit I love jumpsuits - they’re so easy to wear, so comfortable. This one was no different, the material is gorgeous - it has quite a bit of give so definitely no need to size up. The cut across the bust is moderate so you need to wear the right bra. It’s super comfortable though and can be dressed up or down. I only took photos of when I originally tried it on. Rated 5 out of 5 by Liz from Worn for a wedding Loved this jumpsuit- was super comfortable and really loved the look of it! Rated 4 out of 5 by Maria from Very flattering and feminine This jumpsuit was gorgeous and fit well. It was feminine and fun. The only downside to, which other people have mentioned, it is that it is a bit too open for my liking in the bust area. The lengths was perfect with a small heel. Would definitely recommend. Rated 4 out of 5 by Sandra from Gorgeous jumpsuit I rented this jumpsuit for an outdoor wedding with another dress as a backup. Unfortunately I didn’t end up wearing this as it was too long in the torso for me. I would have loved to wear it as it was gorgeous & extremely comfortable. I would still recommend this jumpsuit & think that it would suit a wide variety of ages.